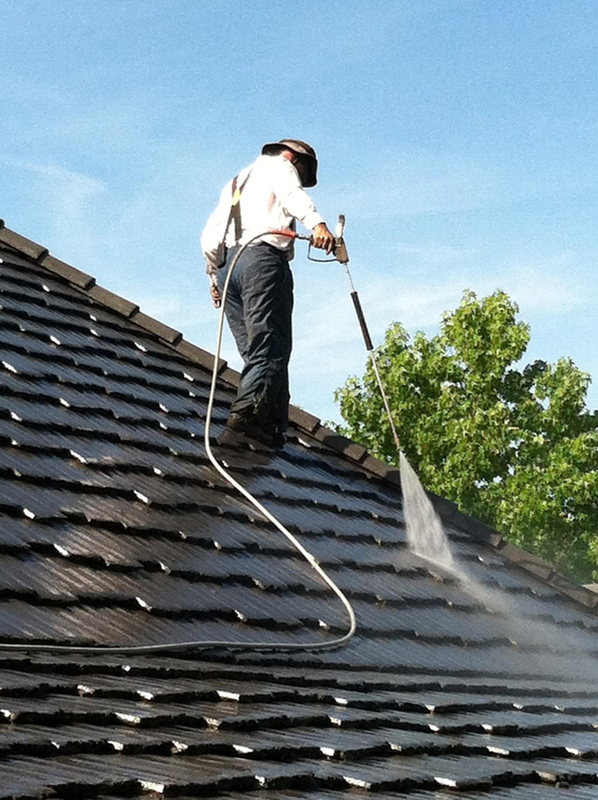 Custom Coating Restorations’ expert staff can help clean and refresh your tile roof, helping prevent issues before they start and add years of resiliency to your roof? 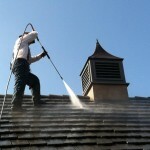 Using cutting-edge technologies and methods, Custom Coating’s services include removing excess dirt and grime, as well as any leaves, sticks or other debris, and even the growth of molds or algae. 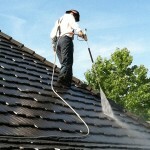 Our pressure washing technique is an effective and eco-friendly cleaning method, both protecting your roof and the environment from further damage. 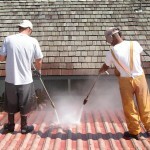 Once cleaned, your roof is ready for sealing and coating. 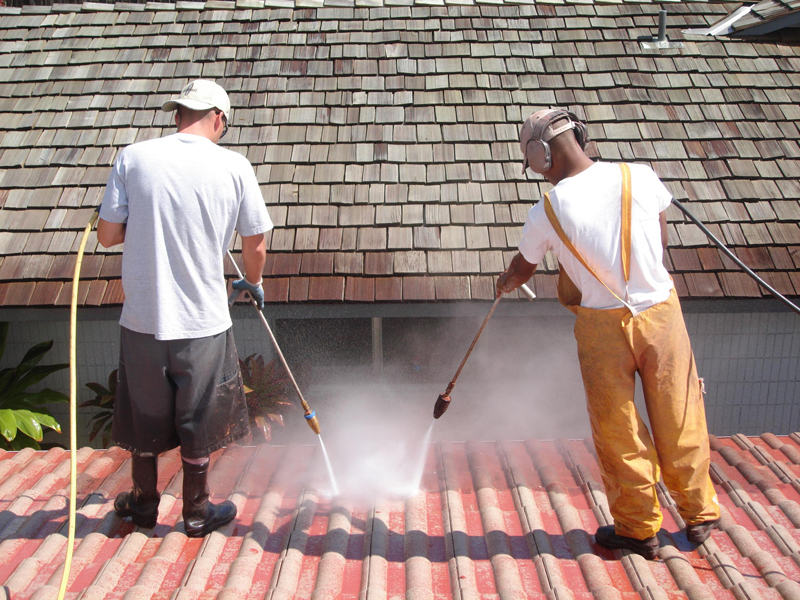 Custom Coating offers sealing, tile coating and energy-saving cool roof coating options that can help save money on your power costs and by helping to extend the life span of your roofing. 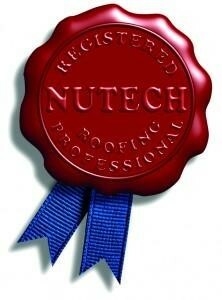 All of Custom Coating’s technicians are trained in city runoff code requirements and safety procedures, and, backed by our 30 years of experience in tile cleaning and maintenance in the San Diego, Palm Springs, LA County and Orange County areas, you can rest assured your roof tile restoration is competently and compliantly completed. 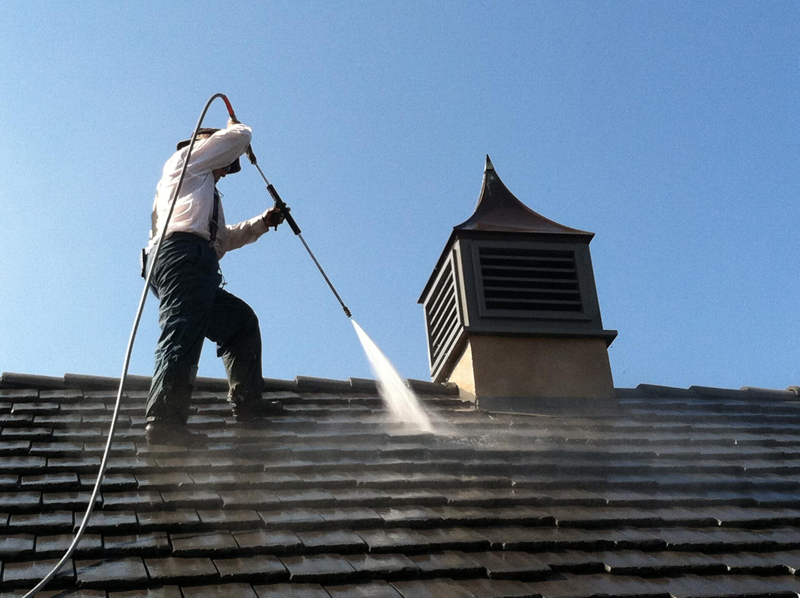 To get a Free Estimate or quote today, call Custom Coating at 1.800.621.6722 or feel free to fill out the form to the left with any questions you may have about our services.